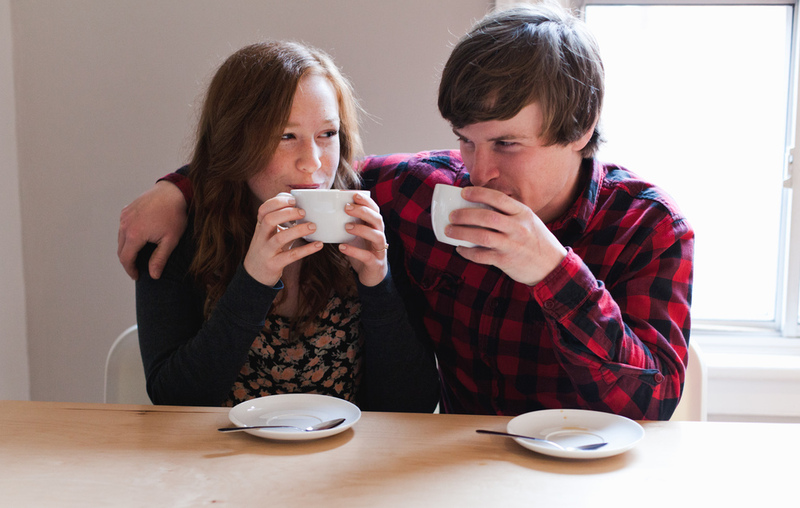 A few weeks ago I had the honour of photographing one of Hamilton's best coffee shops - Pinecone Coffee Co. The Pinecone has a calm and laid back vibe that I love, the drinks and baked goods are delicious and to top it the staff are always so friendly! If you haven't found yourself there yet, make sure you stop in - you'll thank yourself - and me ;) Enjoy!